A special launch of a new, fresh shape under the Powderworks umbrella. The Wailer 100 C2 is a 19m radius all-mountain machine for the accomplished skier that is at home across a wide swath of frontside terrain. 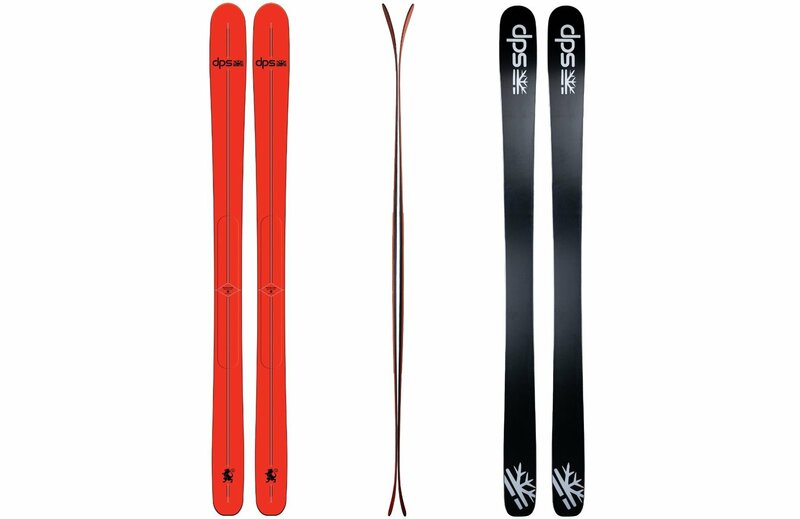 It’s built on our C2 Chassis, meaning it balances enough tip and tail rocker to engender float and easier turn initiation, but still has enough effective edge so that the skier can manipulate, bend, lever, and flex the length of the ski through its entire length.